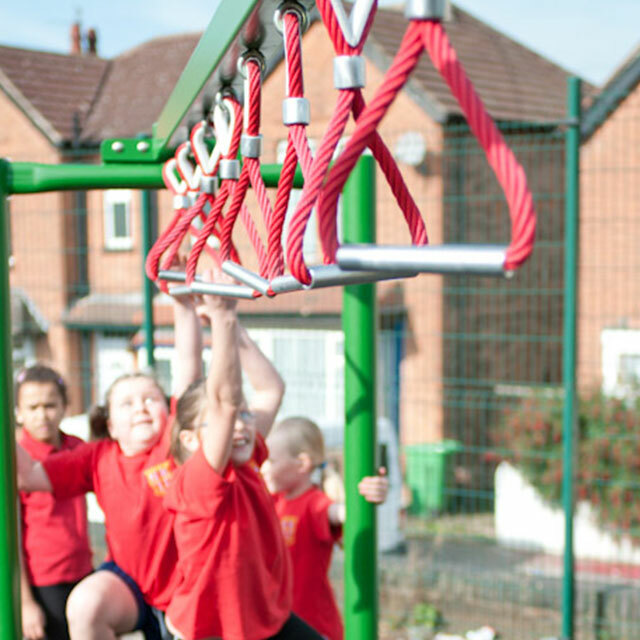 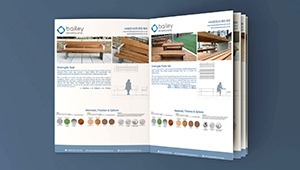 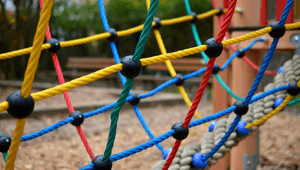 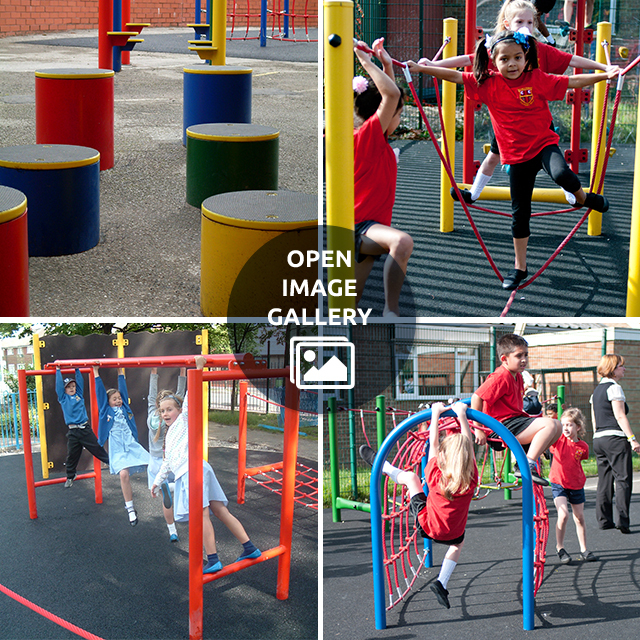 At Bailey Streetscene, we have a broad knowledge and experience of installing Trim Trails in school playgrounds and public spaces all over the UK. 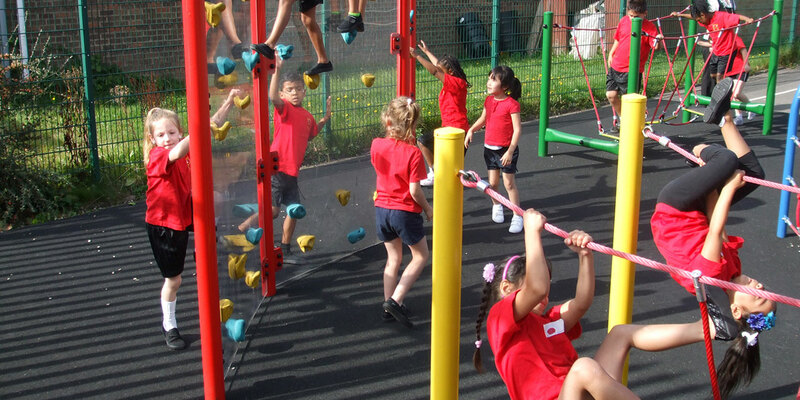 A Trim Trail is an assault course that is designed to keep children moving whilst gaining physical and social skills. 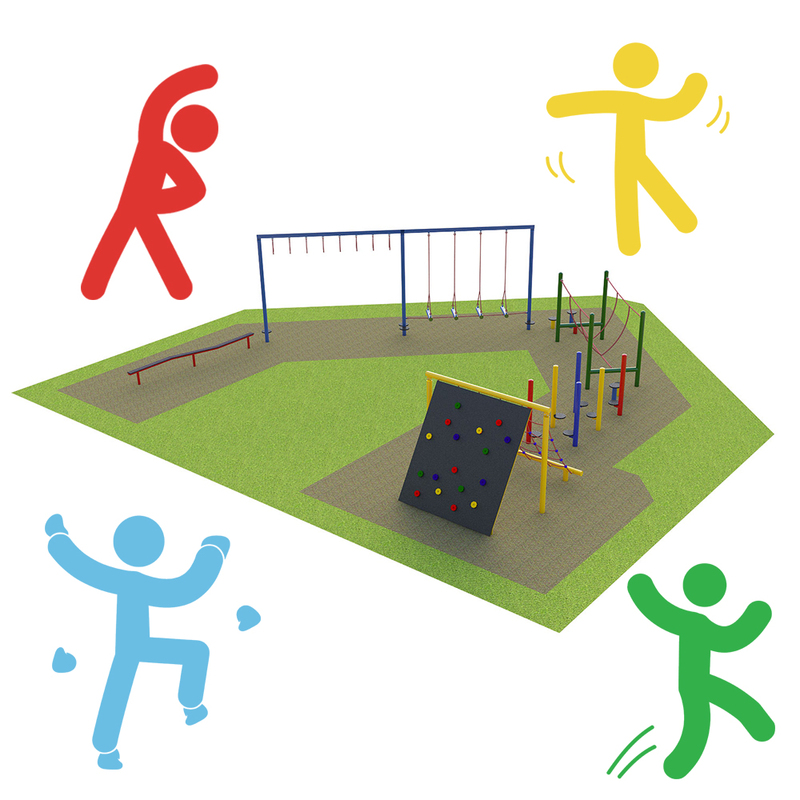 It is a great tool to get children exercising while playing. 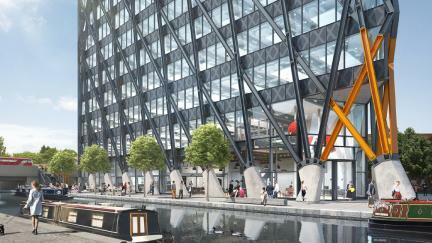 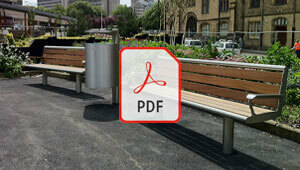 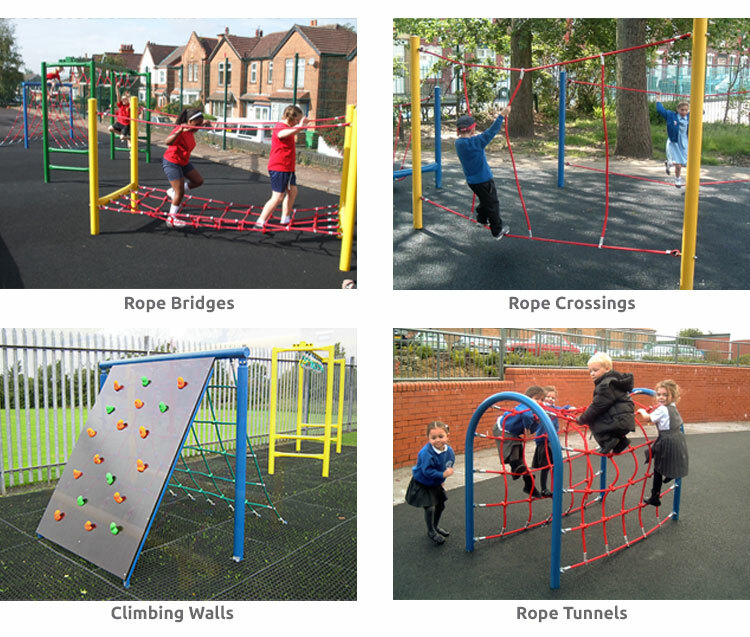 Trim trails can be tailored to suit the environment, the users and budget available. 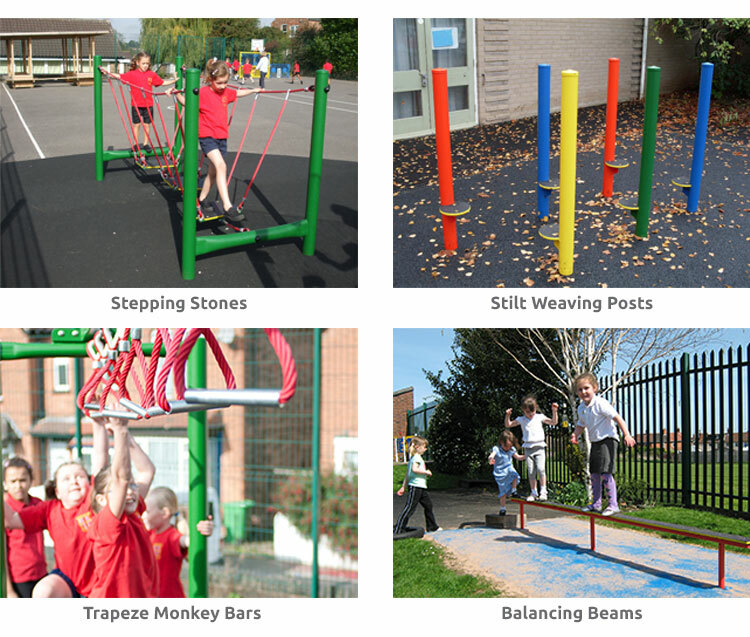 Select your chosen equipment to create a low-level, challenging or fun trail, guaranteed to help improve balance, agility and coordination regardless of the age or size of user. 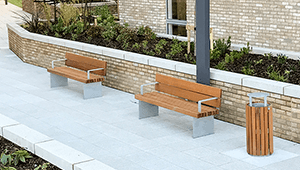 The Steel is heavy duty vandal resistant that will provide use for many years to come, it can be finished in a wide range of bright colours and have anti-slip surfaces applied to help improve contact. 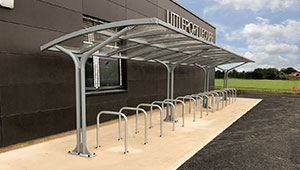 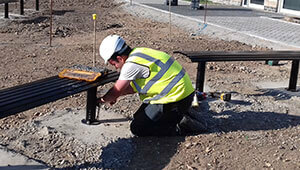 The steel dries quickly after rain and will not split, distort or loose grip and requires very little maintenance. 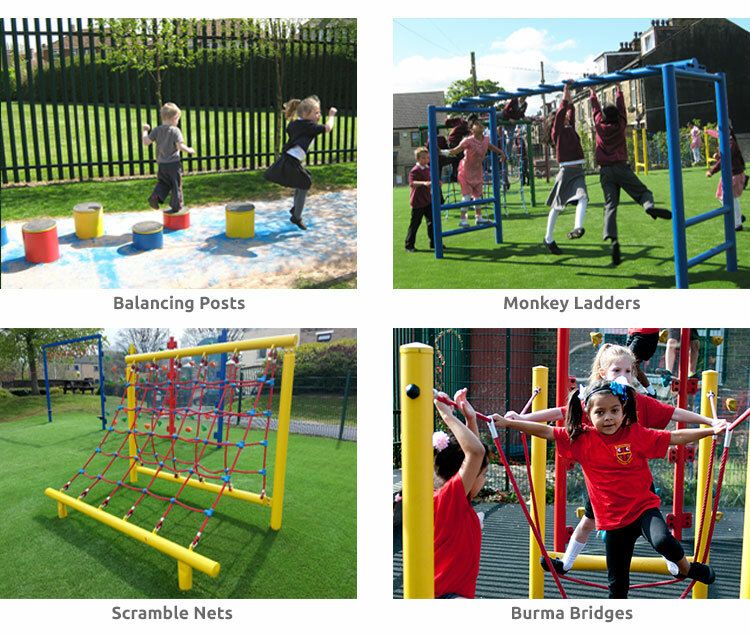 Bespoke Trails can be designed for your playground, contact the team for more information.